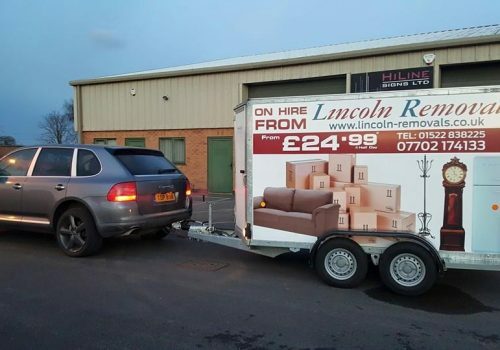 Lincoln Removals & Light Haulage is a small local firm that can cater for many different needs. 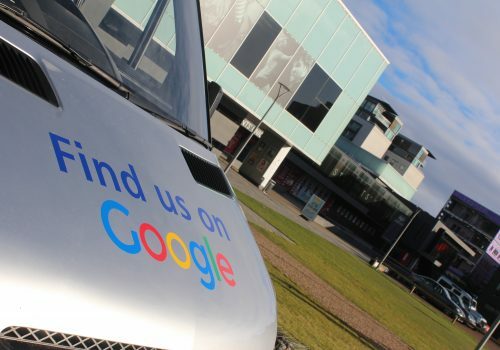 We offer a broad range of services including local, nationwide & European deliveries. 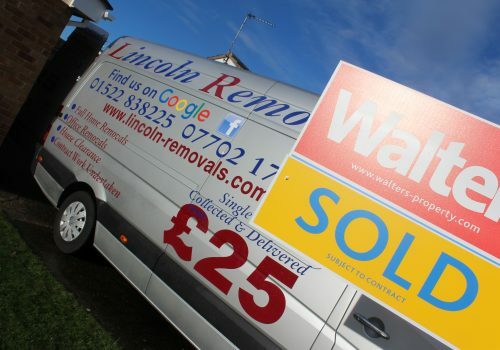 House removals, clearance and much more. 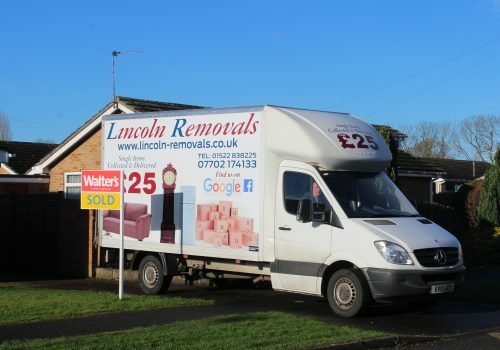 If you are looking for a Man and Van in Lincoln or the Lincolnshire area then Lincoln Removals and Light Haulage is the place to go. 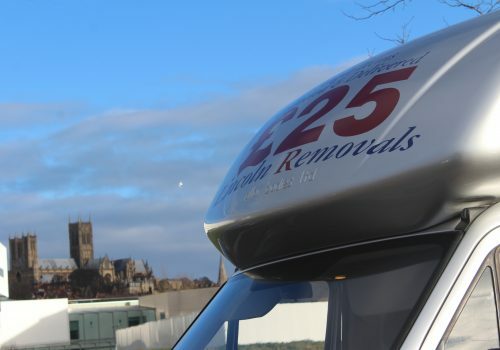 We pride ourselves on the broad range of services that we can offer so if you cannot find what you are looking for or would like a quotation, please don’t hesitate to contact us – we’ll always do our very best to help. 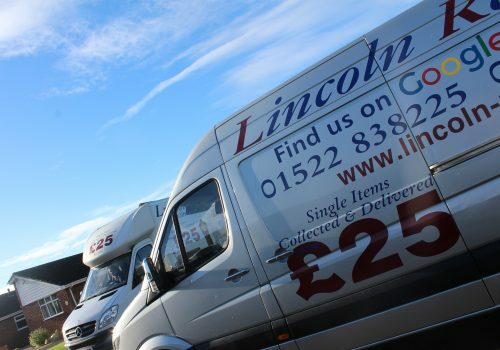 Our light haulage services start from as little as £25 for single items. Contact us on 07702 174 133 for a free no-obligation quote or to find out more about our services. 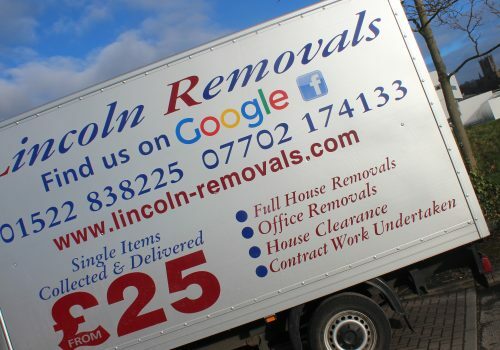 Lincoln Removals and Light Haulage also covers Louth Removals, Alford Removals, Spilsby Removals, Grimsby Removals, Scunthorpe Removals, Gainsborough, Brigg, Boston, Spalding and the whole of Lincolnshire or further afield.